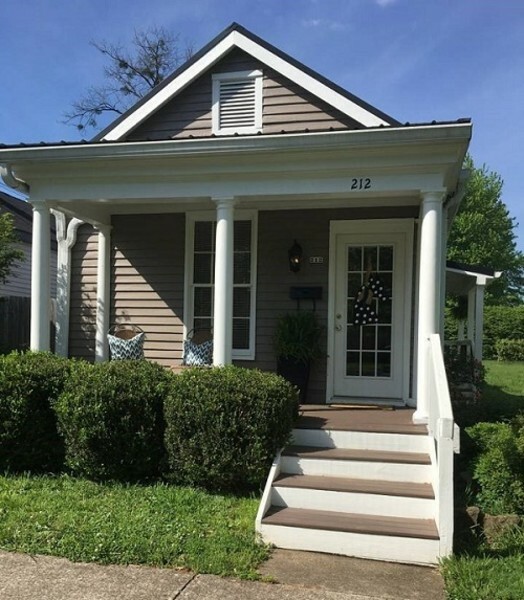 Charming 1800's cottage listed on the National Register of Historic Places in Bardstown. Walking distance from downtown shopping, nightlife, dining and local attractions. Located on the Kentucky Bourbon Trail. Classic charm mixed with modern amentities for your comfort while visiting Bardstown. Accommodates two guest.